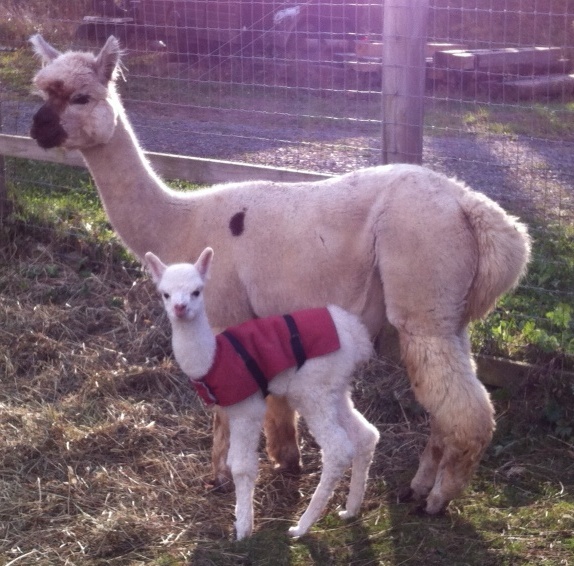 Ima Joy delivered a beautiful little boy, our last cria of the year. Peaceful Heart’s Dante was born at 10am on Oct 22. He is up and running around the pasture with the other crias already. Marcus in particular was very anxious for him to get on his feet and play. It was a bit cold and windy that morning, so we brought Dante and Ima into the barn and dried him off with a blow dryer. 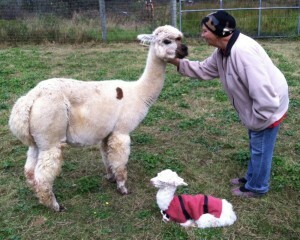 Once he warmed up, Dante was ready to nurse and get out in the pasture with the other crias. He wore a little alpaca cria coat his first day and has been wearing it at night since the weather has been chilly and windy. Dante has a lovely white fleece with just a hint of fawn on his head and tail. His mother Ima Joy is a farm favorite and the hero of one of our farm stories a couple years back. She is a lovely appaloosa alpaca with tiny brown spots all over her white fleece, and a few big spots on her shoulders and nose. We were hoping she would pass on her spottiness, but she hasn’t so far. Dante’s sire is our beautiful new herdsire, Maximus. Maximus has certainly shown he can throw a variety of colors. 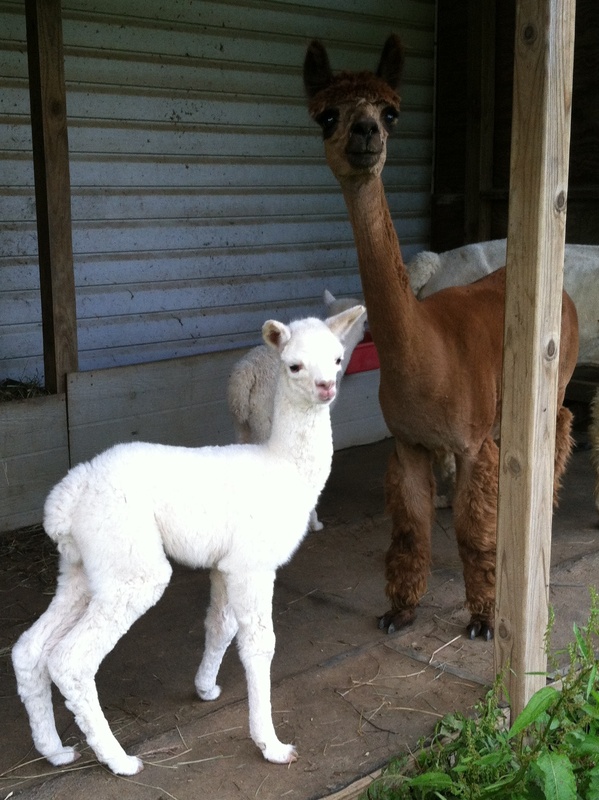 Dante is our third cria from him. Maximus has given us a dark fawn, bay black and now white. We can’t wait to see who we get next year. 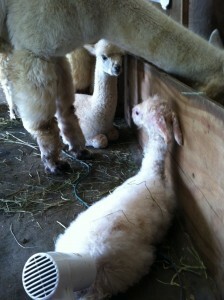 The newest crias are all at the barn, and we invite you to come see them. We are nearing peak fall colors in our area, and they are lovely. The Blue Ridge Parkway is open for traffic, and the weather today was perfect. Plan a trip up to the farm and enjoy the beautiful colors on the Parkway. Art on the Parkway 2013 will be held on October 12 from 9am-5pm in Meadows of Dan, right off the Parkway at Milepost 177, and route 58. This annual show provides a showcase for local artists and a fun event for visitors on the Parkway. Our farm will be participating with a booth of items made at our farm from alpaca fiber, including our woven shawls, felted scarves, and baskets. The Blue Ridge Parkway is open to traffic during the government shutdown. Even though venues operated by the National Park Service are closed, privately owned business like our farm and the businesses in Meadows of Dan will be open. During this time of year, our region is also host to a lot of festivals, like the Autumn Leaves Festival in nearby Mt Airy and Art on the Parkway. We just received notice that the restaurant at Mabry Mill is now open again, so enjoy some pancakes while you’re enjoying the fall leaves. Peaceful Heart Alpacas will be open our regular hours this weekend. 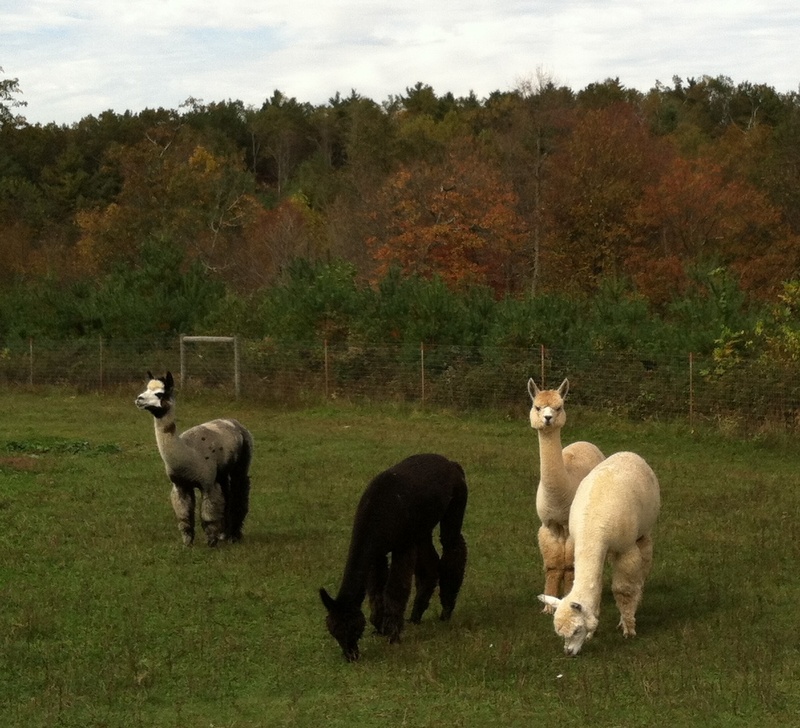 We hope you are planning a trip up to enjoy the beautiful leaves and see our newest crias. We have some new packages of alpacas for sale this fall. 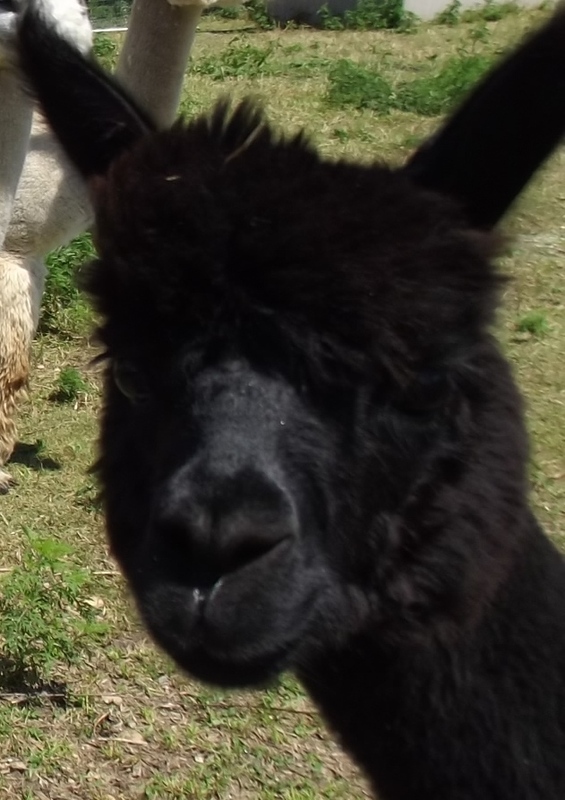 We invite those of you who have been considering raising alpacas or adding to your herd to come by the farm or give us a call We’d love to introduce you to our alpacas and talk about which animals would be right for you and your goals. You can find our breeding female and male alpacas for sale online, as well as a listing of our herdsires available for breedings. We have some great discounts available for the purchase of multiple alpacas. We also have created a few packages of alpacas that will provide a great start to any new farm or increase the genetic potential of existing farms. 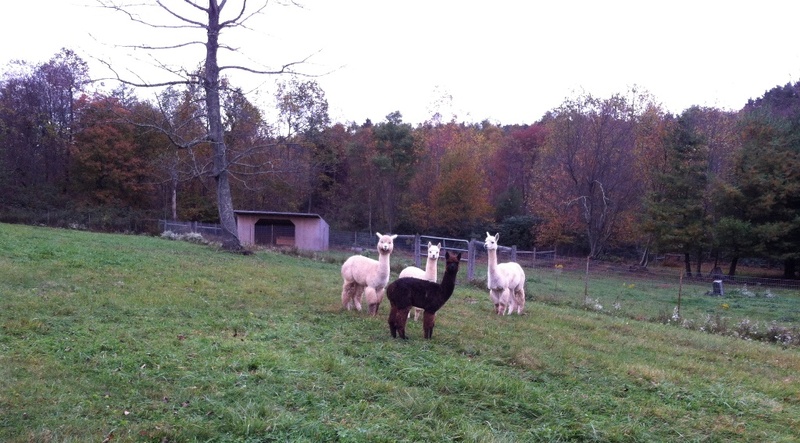 Our Fall Alpaca Package includes two females due spring 2014 as well as two junior herdsires, one that will be ready to breed next spring, both are ready for the show ring. Our Mamas and Playmates Package includes two adorable male crias, out of our top two proven herdsires, and their fabulous mothers bred for 2014 crias. Choose one of these packages, or design your own perfect alpaca group. We also have some sweet pet and fiber boys for sale for those who are looking for some ‘adorable lawnmowers’ or fabulous fiber producers. Our special Alpaca Fiber Package has three sweet boys in three fabulous colors of incredibly soft fiber. All alpacas sold at Peaceful Heart Alpacas include education in their health care and options for using their fiber, including our annual health and fiber seminar, as well as ongoing support. Call today to set up a time to meet the alpacas.